To configure your Acer Liquid M220 to use Cellc MMS in South Africa follow below steps. If your phone supports more than 1 SIM card, choose SIM 1 settings or SIM 2 settings depending on the SIM that you want to use for Cellc MMS. 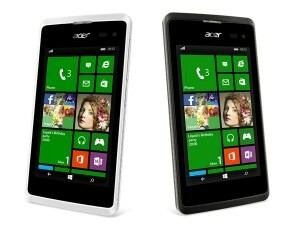 Acer Liquid M220 is not your phone?